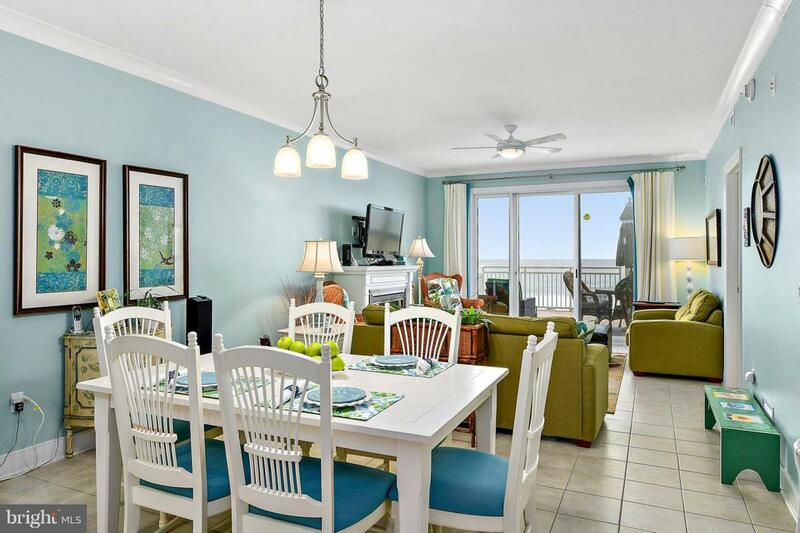 Enjoy your morning coffee or afternoon beverage on your oversized oceanfront terrace overlooking the Atlantic Ocean and ocean city's sandy beaches. This is a one of a kind condo in the Gateway Grand, with a balcony that's triple the size of the other residences. This property features a bright and open gourmet kitchen with upgraded appliances and stunning granite tops. 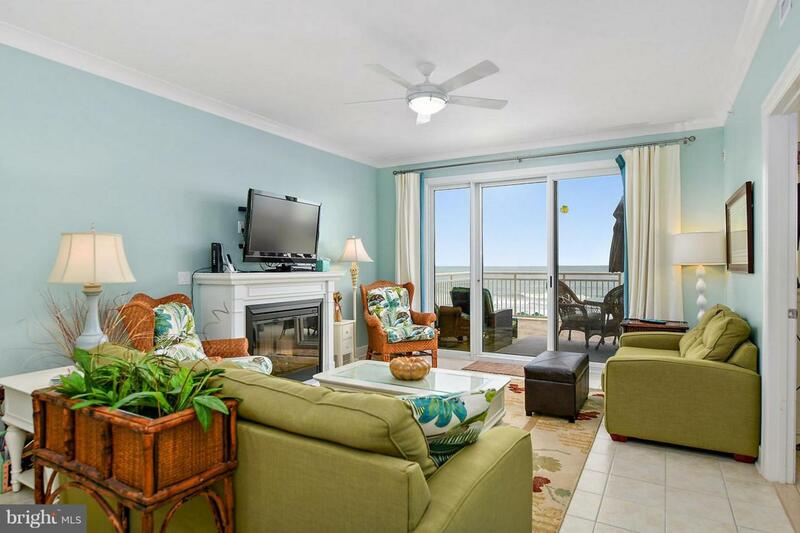 Professionally furnished and designed, this private oasis offers an oceanfront master bedroom, an all-marble master bathroom, and plenty of room for you and your guests. 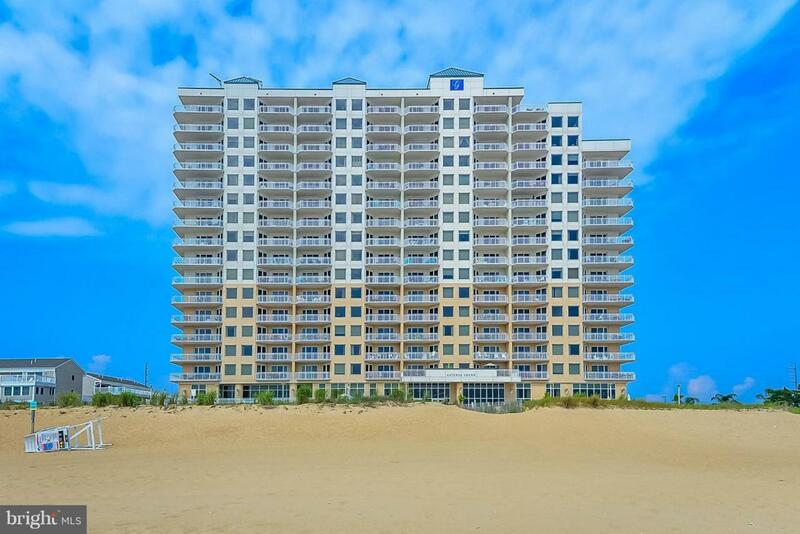 The Gateway Grand is Ocean City's premier oceanfront building, offering gated-private parking, on-site property management & security, indoor & outdoor pools, game room, owners lounge, fitness center, and much more. 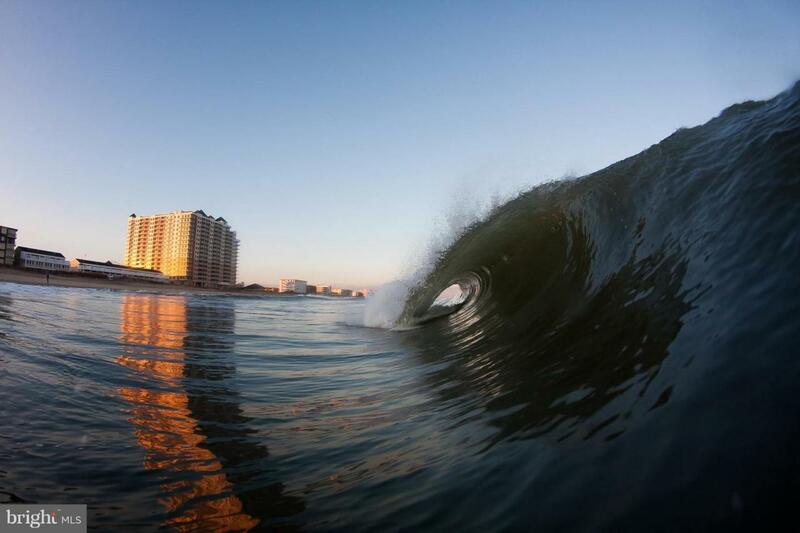 This is a non-rental unit. Rental potential of $50,000-$60,000+/-(Condo fees $660/mo).